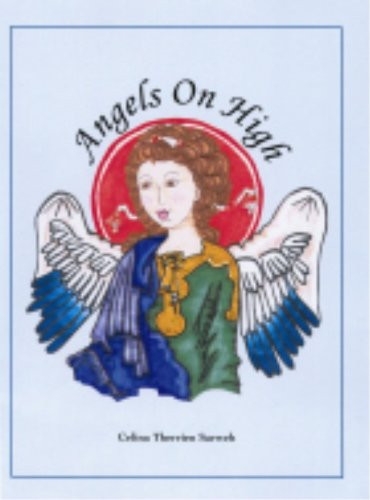 This beautifully illustrated book presents an opportunity for children and their parents as well to learn what God has revealed about His messengers the holy angels. who are sent to protect us, guide us and be our companions as we journey toward heaven. This book will inspire readers to pray to their guardian angels and rest in the faith that God, in His providence, has surrounded us in each moment of our lives with angelic protection.